We partnered with Bethesda Softworks to help launch Quake Champions and Dishonored 2, two of the most anticipated game titles announced this year. Just in time for back to school, we worked with PBS to create a Development Tracker that serves as a guide for parents to learn more about their child’s development. And our work with POLITICO’s 2016 Election Coverage is certainly getting plenty of use. We’re also excited to have a whopping eleven SXSW 2017 workshop, panel, and talk submissions currently up for consideration. 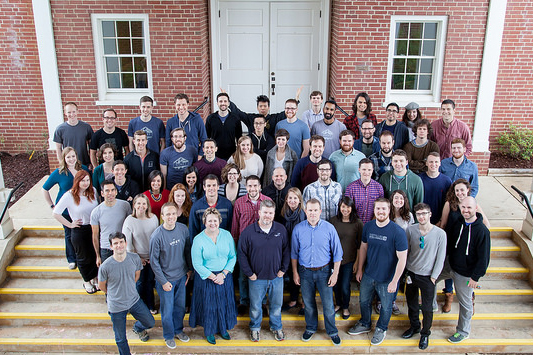 Multivariate testing can be tricky to design and implement — how do you know which are the right techniques to conduct a successful test? Next Wednesday, we’re teaming up with WhichTestWon to provide a webinar that should help. 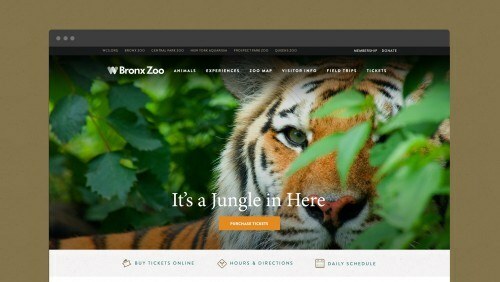 The testing experts at Viget will present a case study on the Bronx Zoo and explain how testing helped drive an 18% increase in their ecommerce revenue.